homeowner. They are, Design and Decor, Do It Yourself (DIY) and Remodeling. In this section we want the homeowner to be able to visualize a possible idea that they are thinking about. Are you looking for retro-kitchen decoration schemes or maybe futuristic bathroom design ideas, or how about a black and white living room. We present pics that can help you visualize almost anything you are thinking about implementing. This section is pretty self-explanatory. 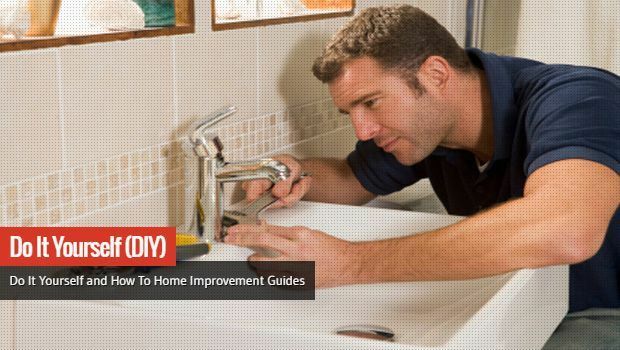 We write step by step, how-to home repair and improvement articles. 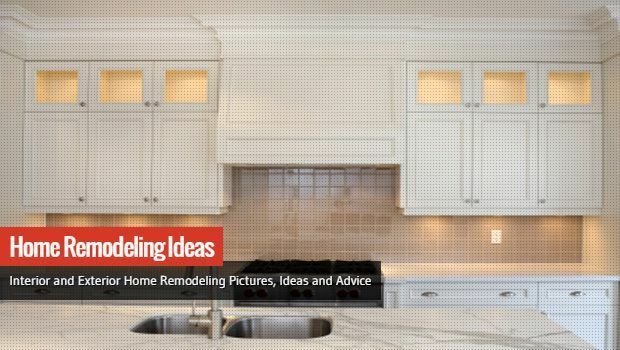 We want to be the resource that our readers can turn to for help in figuring out things like how to install a tile backsplash, or how to repair a loose cabinet and so on. 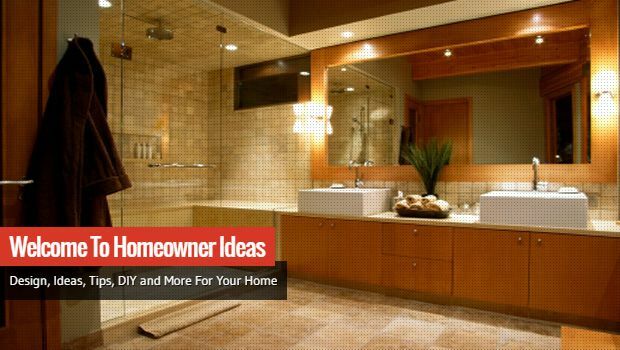 The remodeling section is dedicated to advice and ideas when remodeling is involved. Things like the average cost versus energy savings of certain projects to the most commonly used materials and why. 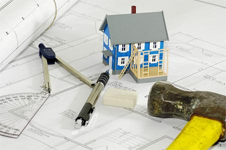 In this section we aim to address common questions that may appear as you approach and go through a home remodeling project. 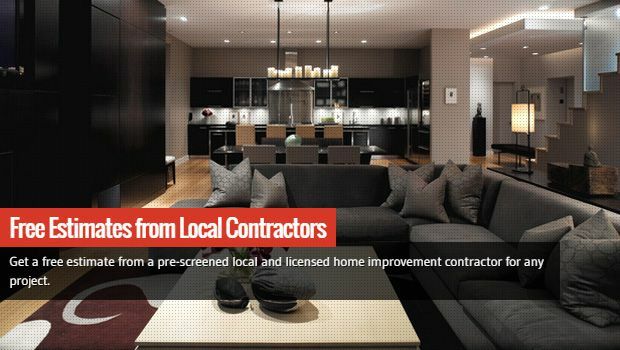 In the Local Looks section we want to show the home improvement projects of the Homeowners that read our site. 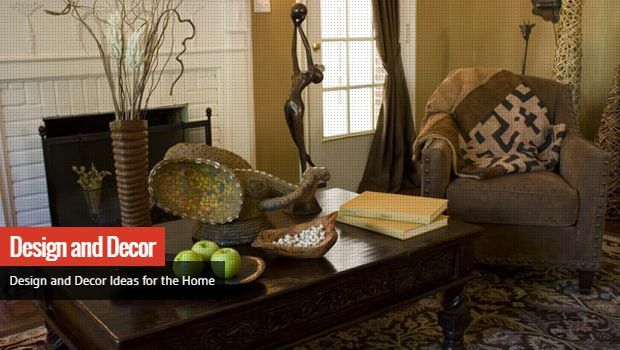 We want to hear from you on recent projects that you have completed or have had completed by a contractor in your home. You share your pics and the story behind the work, we show the world. So we hope you enjoy our site and find it to be a resource. If you read something you like, please feel free to post it, share it, Tweet it, Facebook it… you know, all things you guys are doing these days! Enjoy! For over 65 years, Plaza Appliance Service has been making sure that your household continues to operate as smoothly as possible. We service a wide variety of manufacturers with haste and professionalism. Whether you need a carport specifically or a metal structure or open metal building for large equipment or vehicle storage, these easily assembled steel structures come with a 20-year warranty.